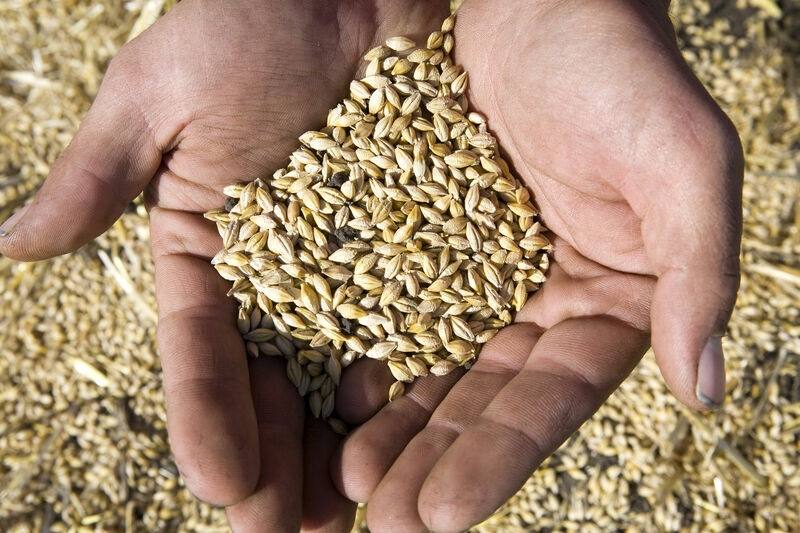 GrainsWest receives funding from Alberta Barley and the Alberta Wheat Commission to publish a farming quarterly dedicated to the interests of this province’s grain farmers. 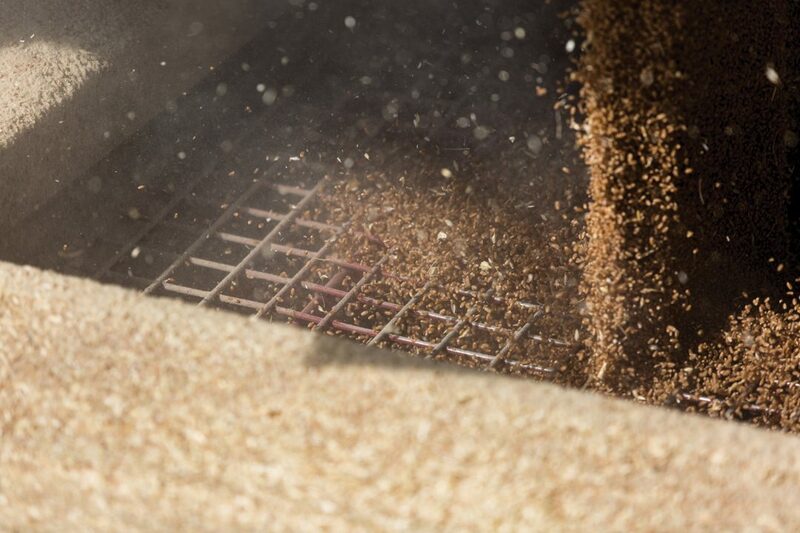 GrainsWest connects farmers, food and ideas. GrainsWest is owned, operated and published by the GrainsWest Publications Society. GrainsWest is published four times per year by the GrainsWest Publications Society, an autonomous, incorporated body. Tom Steve is the general manager of the Alberta Wheat Commission and Alberta Barley, and serves as the publisher of GrainsWest. The magazine’s associate editor is Ian Doig, who is responsible for editorial content and story assignments in conjunction with the editorial advisory board and publisher. GrainsWest sales and design are lead by Tommy Wilson, who also manages day-to-day operations of the magazine. 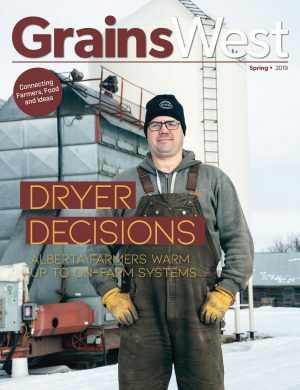 GrainsWest is a magazine for farmers. 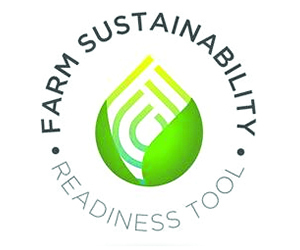 Its six-person Editorial Advisory Board (EAB) is comprised of farmers that shape the publication’s content and ideas. These six farmers contribute valuable information to staff that work with their ideas to help produce strong features and research pieces. In addition, the EAB also features communications staff from both Alberta Barley and the Alberta Wheat Commission.